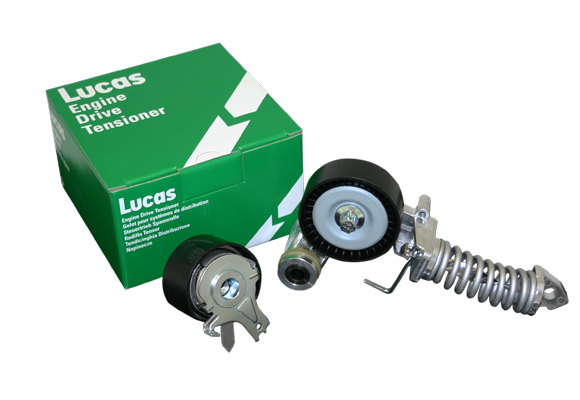 All Lucas tensioners and idlers are engraved with the Lucas logo, a Lucas part number and a code to guarantee high product quality and easy traceability. Tensioners are a vital component in the reliability of engines and Lucas only supplies the best, OE quality components that will ensure a long, efficient and reliable life. Installation instructions for specific engines are included within the product packaging.